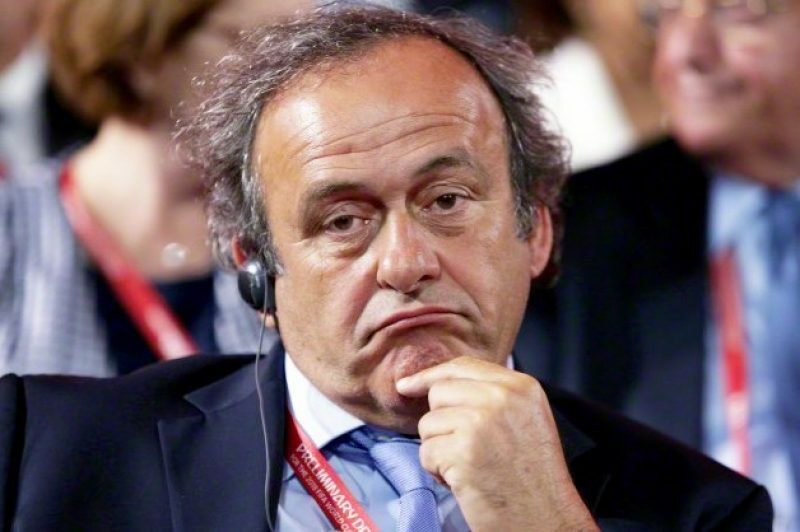 The Ethics Commission of the Fédération Internationale de Football Association (FIFA) is applying to have the current president of UEFA Michel Platini banned for life. So says Platini’s lawyer Thibaud d’Alès. The former golden boy of French football is accused of receiving €1,800,000 in 2011 from Joseph (Sepp) Blatter, the disgraced former president of FIFA. It’s alleged that the money was for advisory services carried out in 2002. The judgement will be given on the matter in December. Platini is currently suspended from his UEFA duties pending ongoing investigations until the 5th of January next; a measure which may prevent him from running for the vacant office of FIFA President, which takes place on the 26th of February 2016. “I am outraged that this has been leaked,” Thibaud d’Alès said, dismissing the notion of any Machiavellian manoeuvres on his or his client’s part.